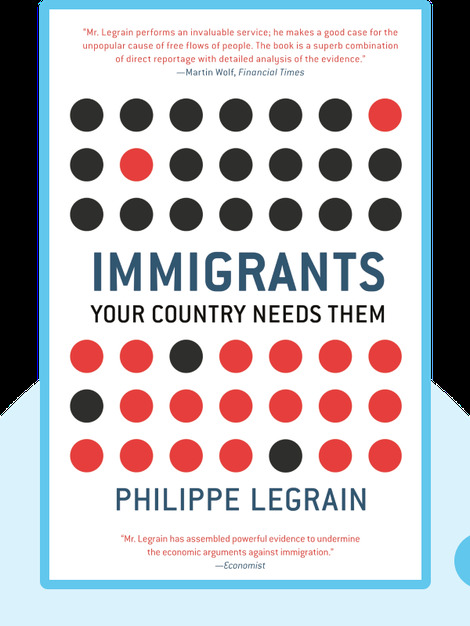 Immigrants offers a compelling case for a total revamp of the way most people view immigration and immigrants. It provides a detailed description of the case against immigration, while providing solid evidence for the great benefits, both social and economic, that migration provides. 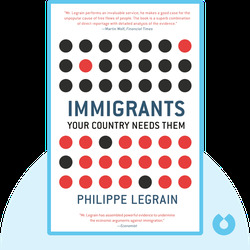 Philippe Legrain is an economist and political scientist whose writings on globalization and migration appear in the Guardian. In addition, he has authored a number of critically acclaimed books, including Open World: The Truth about Globalization and Aftershock: Reshaping the World Economy After the Crisis.